ALPHA-Lo® is a highly purified form of metal that exhibits and retains, at certified stable levels, its low alpha particle emission qualities. circuits, especially memory, logic and ASIC devices. What distinguishes Pure Technologies from other Low Alpha material suppliers? People: Our technical staff of nuclear physicists and engineers have been supplying low, ultra-low and super ultra-low alpha solder materials to the electronics industry since 1994. Proprietary Process: We developed a unique methodology and equipment that remove alpha emitting isotopes and undesirable impurities. Stability: Our materials are guaranteed and certified to be at secular equilibrium. They are tested and retested over time before shipping to insure that the alpha emission rate is stable and will not increase over time. cph/cm2. 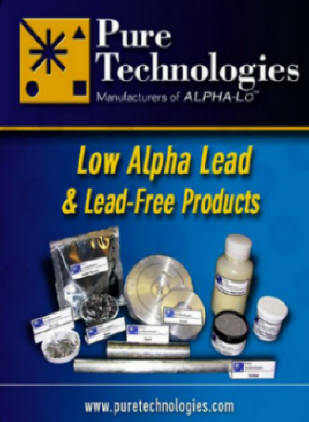 We are the only company to offer super ultra-low quality in lead based products as well as lead-free products. Jerald (Jerry) Cohn, co-founder of Pure Technologies was born in Columbus, Georgia USA and a graduate of the Georgia Institute of Technology. and will not increase over time. 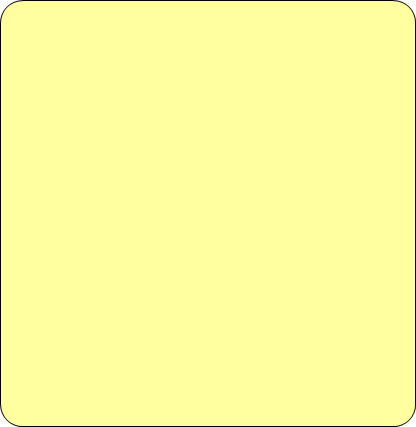 <0.0004 alpha counts per hour per square centimeter (cph/cm 2 ).